The cleverly designed CrossBreed® MiniTuck® features the same comfort and concealability as the larger SuperTuck® but on a smaller scale for compact carry pistols. 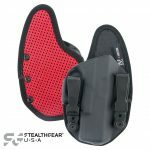 This holster is ideal for deep concealment of a smaller pistol or for those with a smaller body frame. 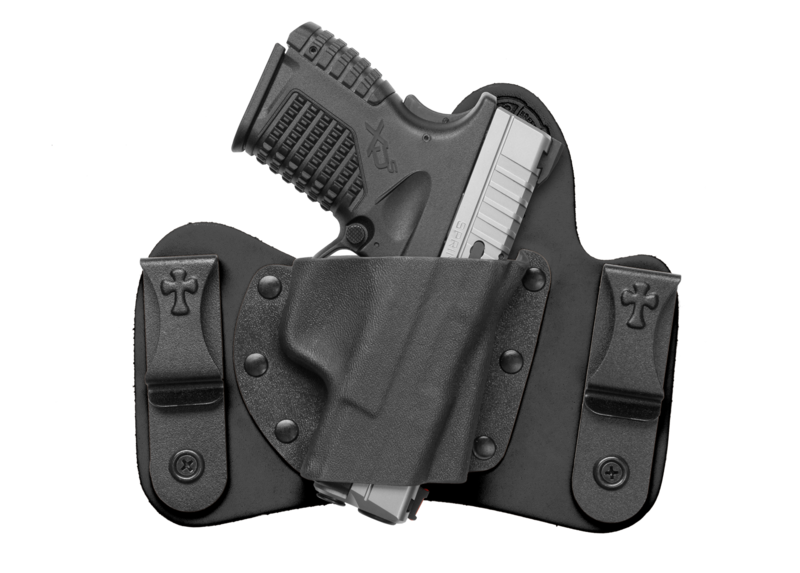 Designed exclusively and patented by CrossBreed® Holsters, the MiniTuck® is hand molded to fit each specific firearm listed. 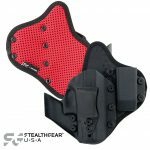 It features one of three premium leather backers with a molded and mounted kydex pocket and includes a “combat cut” standard on each holster. 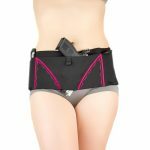 The MiniTuck® is designed to be carried towards the rear of your draw side – 3:30 to 5 o'clock for right hand draw or 7 to 8:30 for left hand draw. Versatile for any carry situation, the MiniTuck® may be worn comfortably with or without your shirt tucked in – based on your personal carry style. 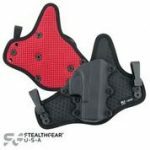 The SnapLok powder coated steel belt clips are modular, enabling you to adjust cant AND ride height. Two different leather selections and additional clip choices allow each individual to choose the combination of options that they prefer for their personalized, handcrafted holster. 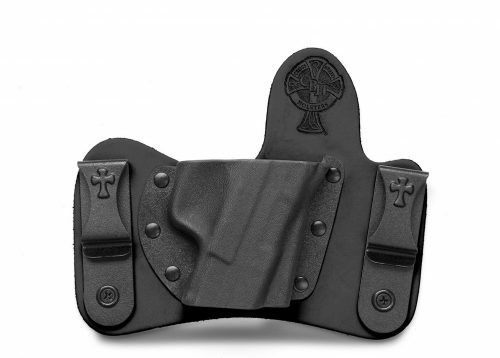 Be the first to review “Crossbreed Mini-Tuck IWB Holster” Click here to cancel reply.